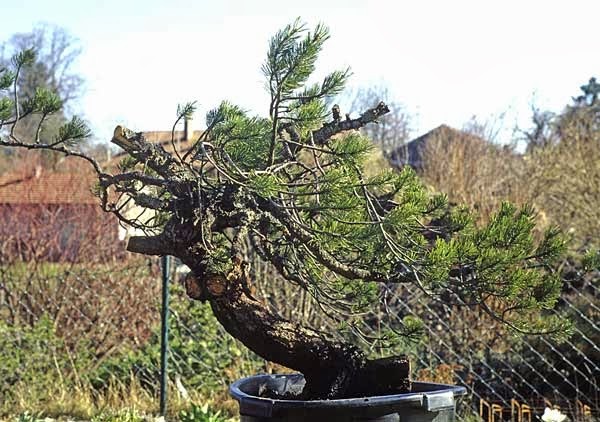 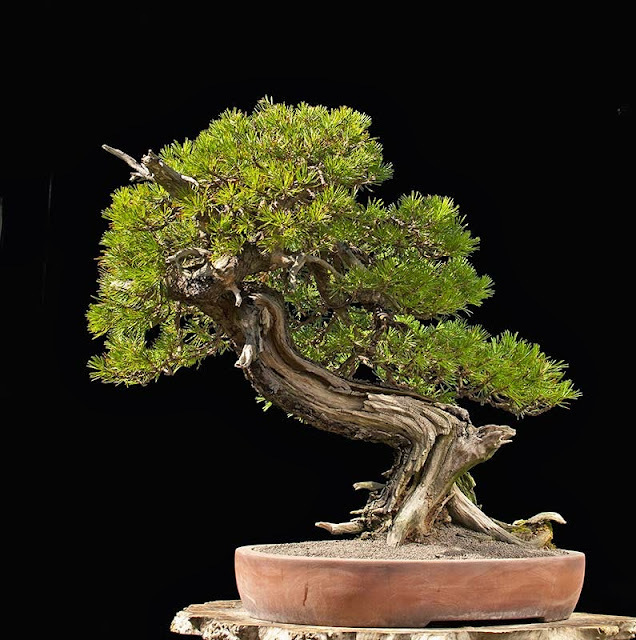 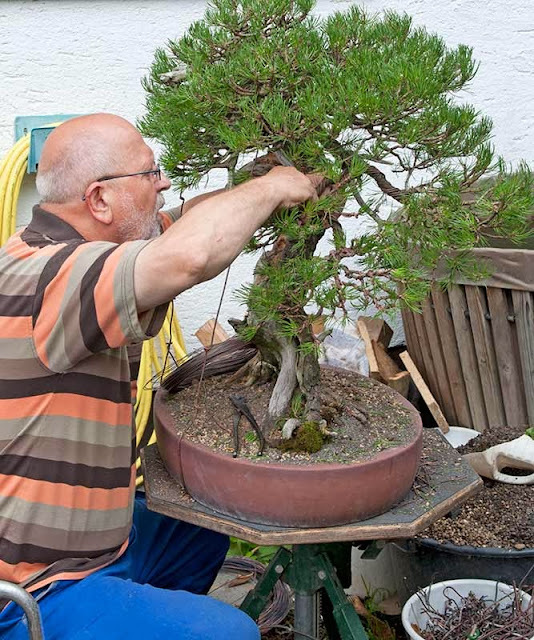 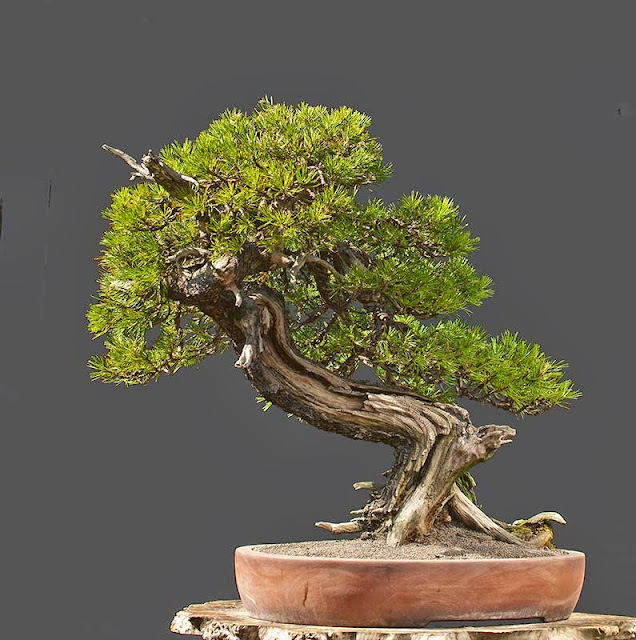 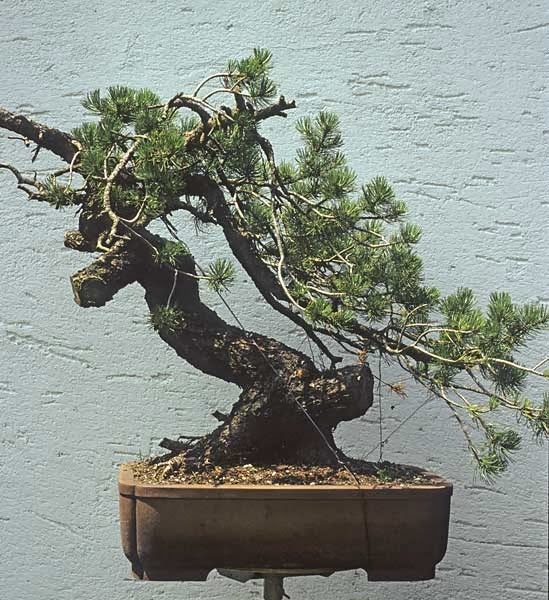 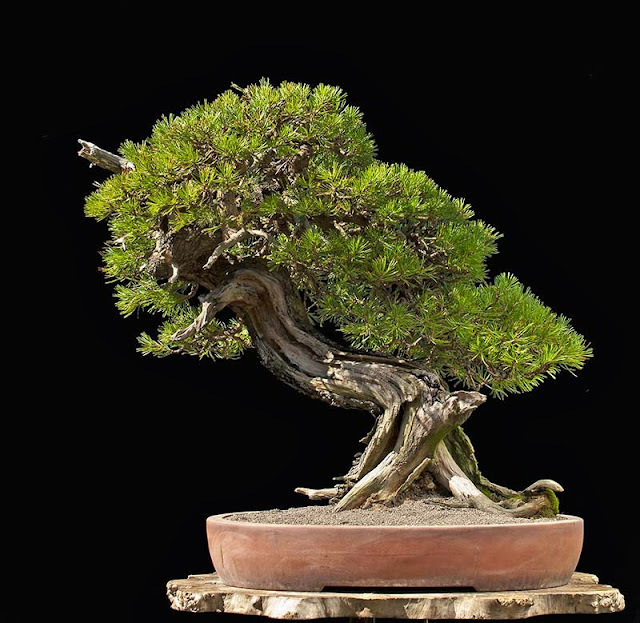 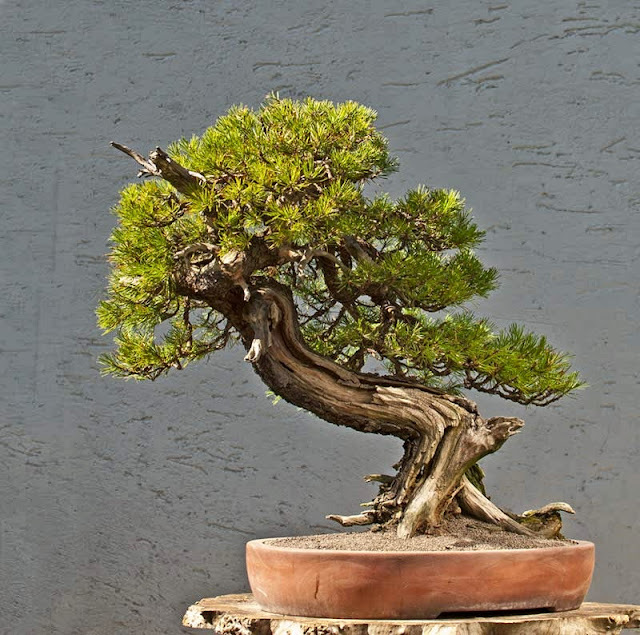 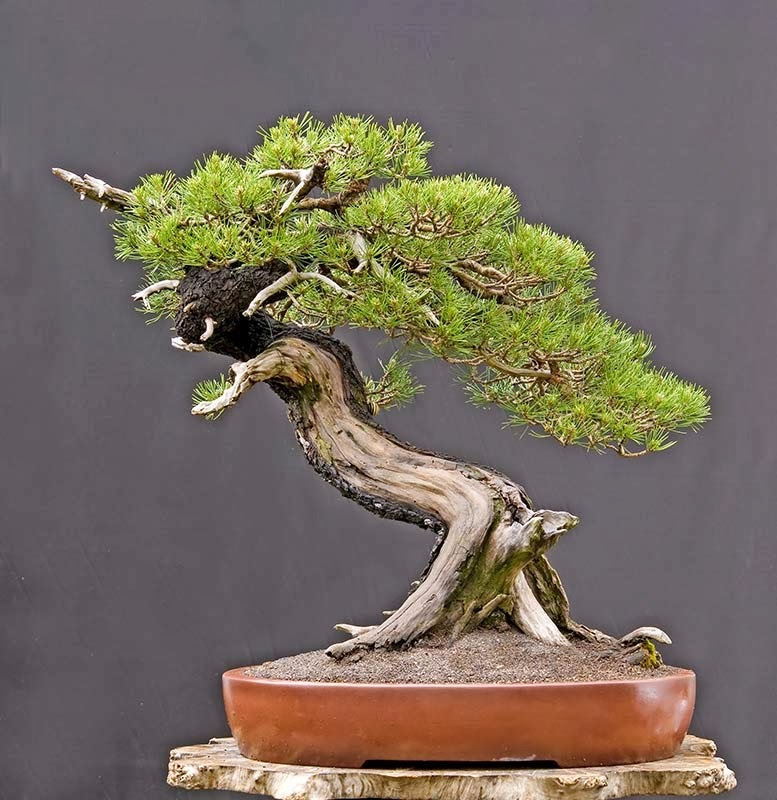 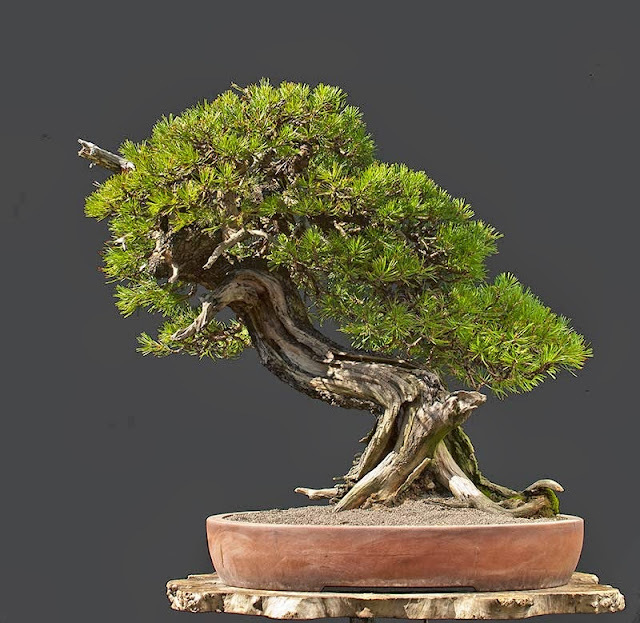 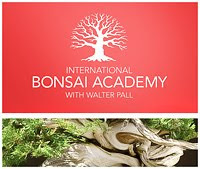 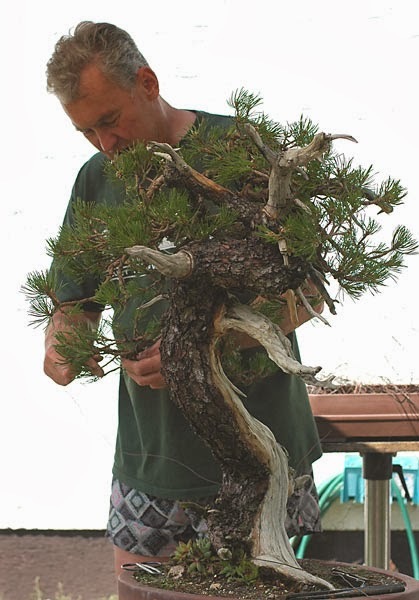 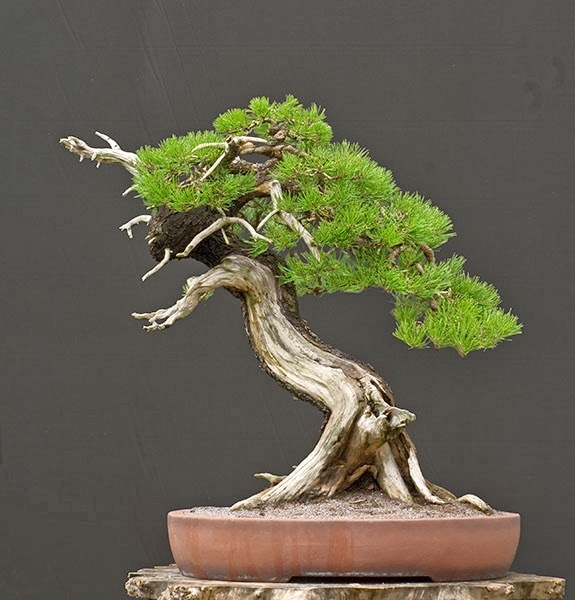 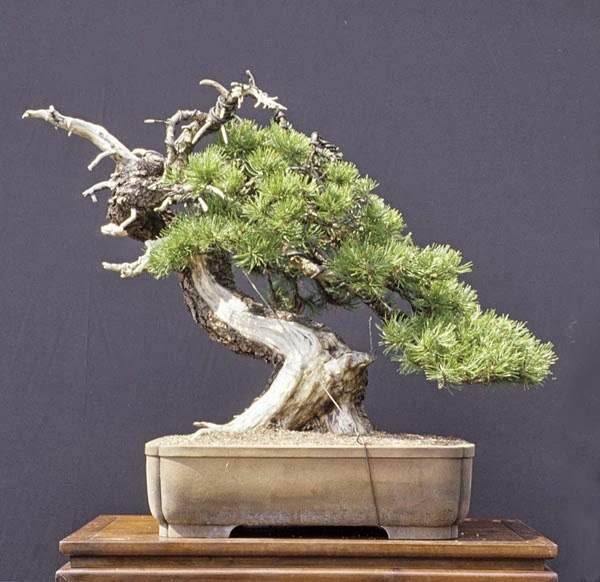 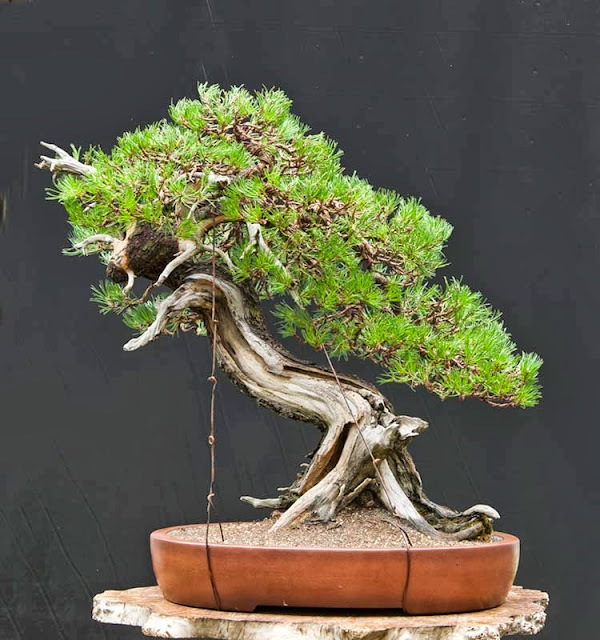 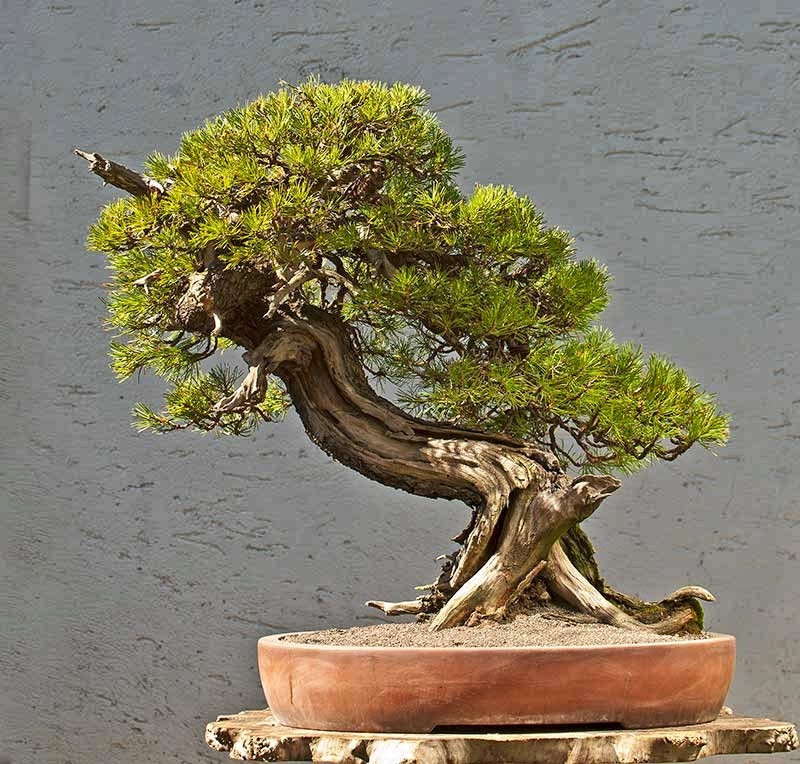 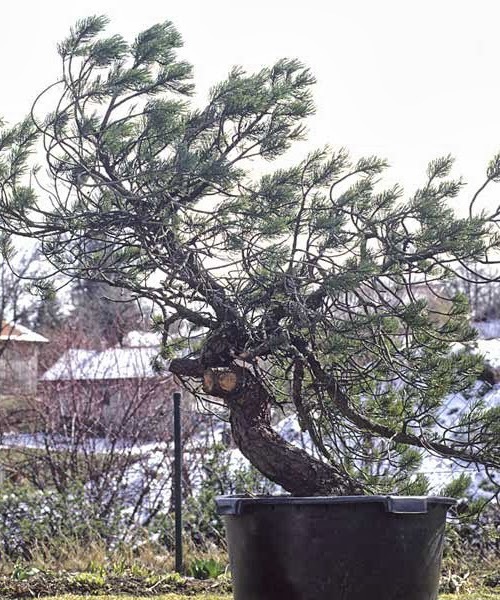 Mugo pine, Pinus mugo, collected in Switzerland in 1994, first image of 1995, pot Tokoname. 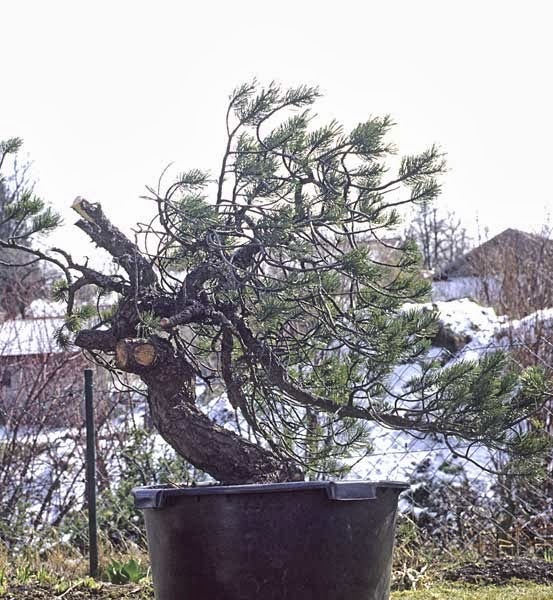 After twenty years the tree is finally presentable. 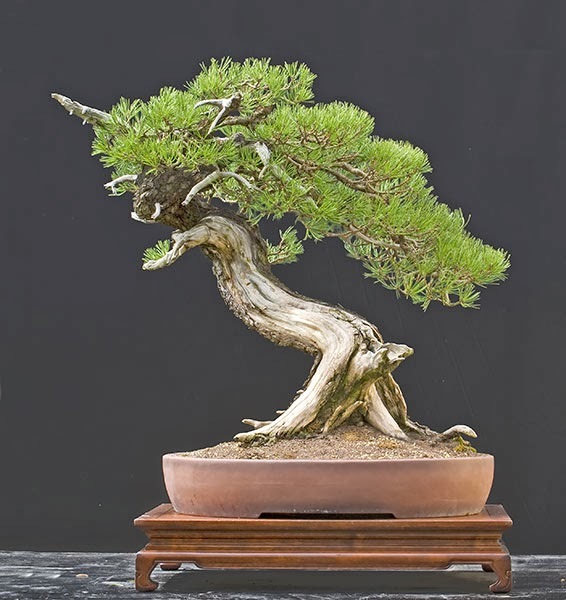 I cannot recall ever having seen a denser mugo pine.